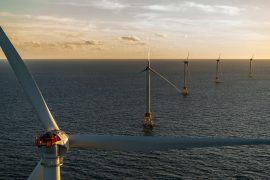 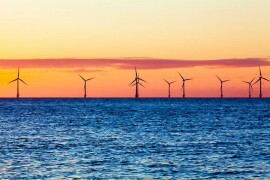 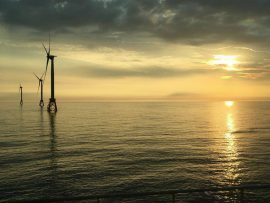 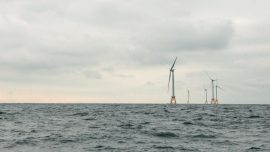 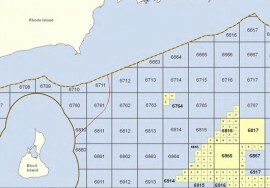 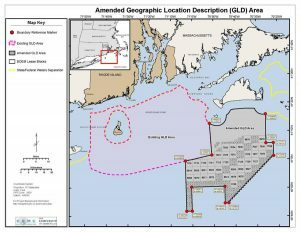 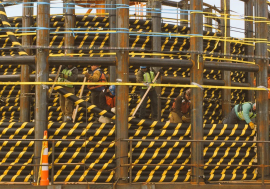 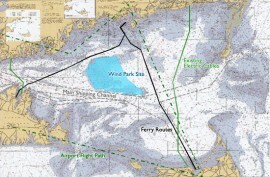 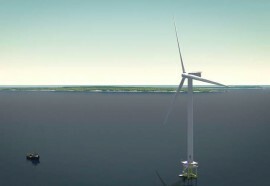 The U.S.-based Deepwater Wind and Vineyard Wind have submitted bids to develop offshore wind projects in Rhode Island as part of the state’s competitive request for proposals (RFP) issued in September. The U.S. state of Rhode Island will issue a competitive request for proposals (RFP) this week to procure up to 400MW of renewable energy resources. 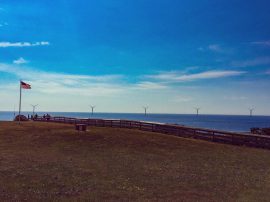 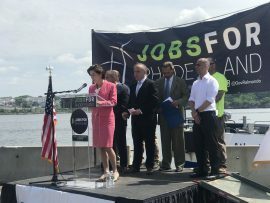 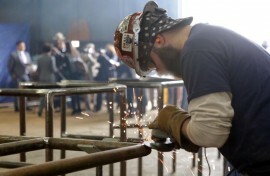 Rhode Island’s Governor Gina Raimondo has announced her Vision for Rhode Island’s Clean Energy Future – a second-term plan to position this US East Coast state as the epicentre of North America’s nascent offshore wind economy. 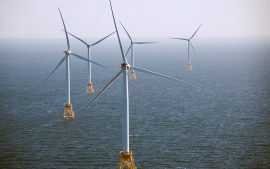 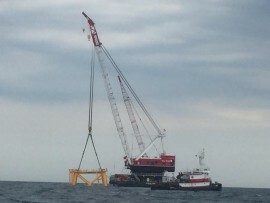 The State of Rhode Island has selected Deepwater Wind, the Rhode Island-based clean energy developer, to construct a new, 400-megawatt offshore wind farm. 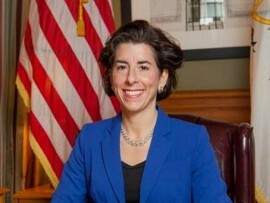 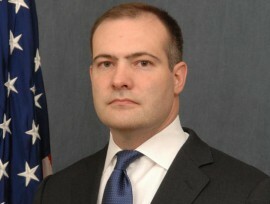 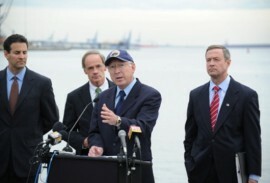 Rhode Island Governor Gina M. Raimondo has directed the Office of Energy Resources to work with the state’s utilities to issue a procurement for up to 400MW of clean energy by this summer. 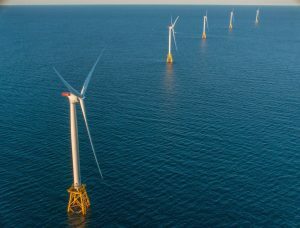 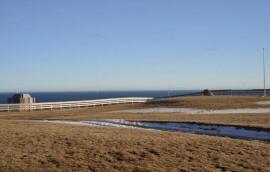 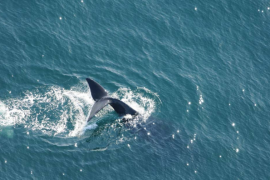 BOEM will hold a Rhode Island and Massachusetts Joint Intergovernmental Renewable Energy Task Force meeting on 16 May in Falmouth, Massachusetts.